Why is it important to post sensibly? Social media safety is essential. Are you social media smart? What do you do to keep safe online? 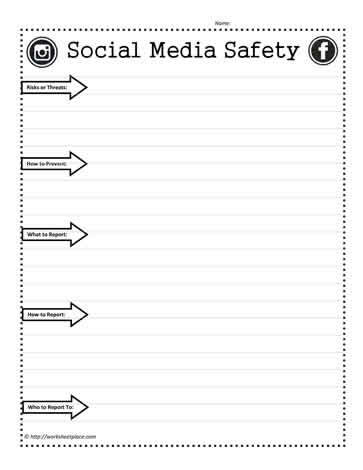 Middle school worksheets for social media and critical literacy.